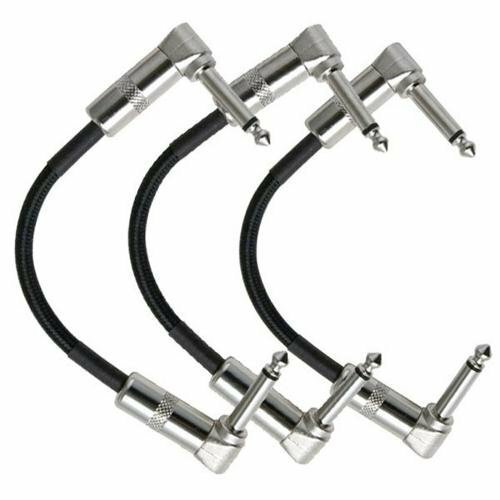 This Strukture 6 inch Patch Cable with a woven black outer covering is a great-sounding cable that's ideal for gigging musicians with a handful of pedals. It's rugged, built to last and is reinforced by a shrink-wrap sleeve for added durability at the termination points. The solder connections are also protected by an ABS inner sleeve.